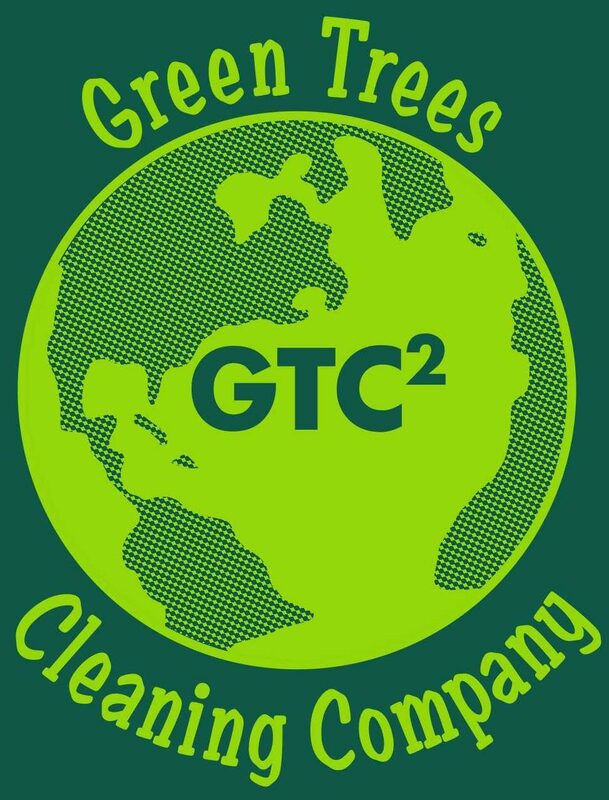 Commercial & Industrial Services – Green Trees Cleaning Co.
GTC provides janitorial services to many different Industrial, Manufacturing, & Commercial facilities. GTC offers our services 24 hours a day, 7 days a week, fitting into your facility’s schedule & needs. We service large manufacturing facilities to small commercial office spaces. Car Dealerships to Big Box Stores. Every year we clean over 200 student apartments in a 2 week time frame. We have over 20 years experience on large scale construction projects & have traveled as far as Michigan for projects. We pride ourselves on delivering quality service & will go the extra step to deliver on your needs.